HUGE PRICE IMPROVEMENT! 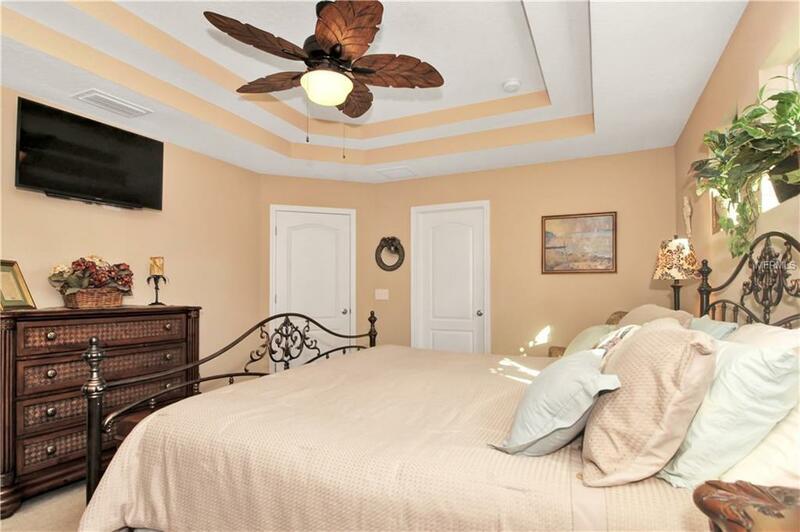 Built in 2015 this beautiful Ballast Point POOL home has EVERYTHING youve been searching for Walk into this 2 story, single family home and youre immediately greeted by a light and open concept. This Summerhill model by Domain Homes offers a generous 4 bedrooms, 2.5 baths, 2 car garage, vaulted ceilings with refined details throughout. 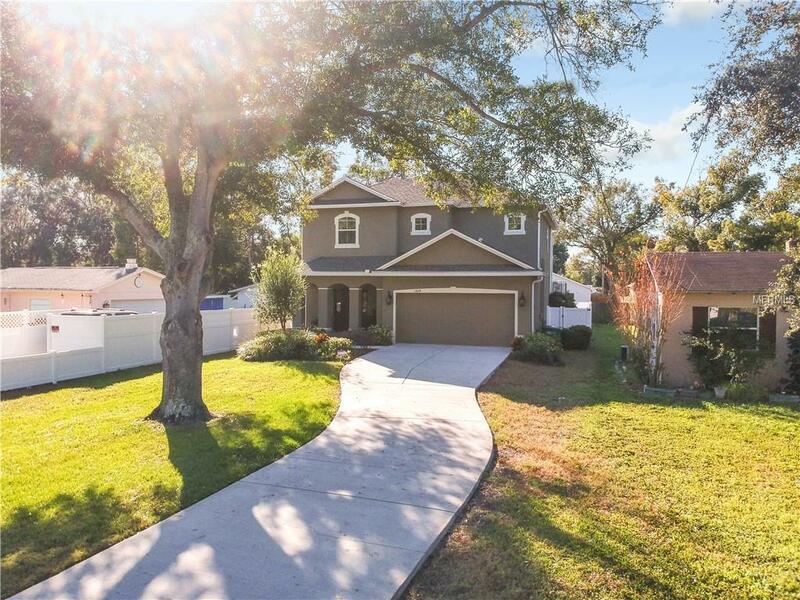 The first floor boasts a gorgeous kitchen with granite counters, 42" upper cabinets, stainless steel appliances, center island, breakfast bar overlooking the spacious great room, and triple sliders leading to a lanaid oasis. Imagine escaping to your own private paradise listening to the sound of running water from the unique water feature, or enjoy a relaxing dip in this beautiful solar heated SALT WATER pool (measuring 30x13). This custom paved back yard also offers an outdoor shower. 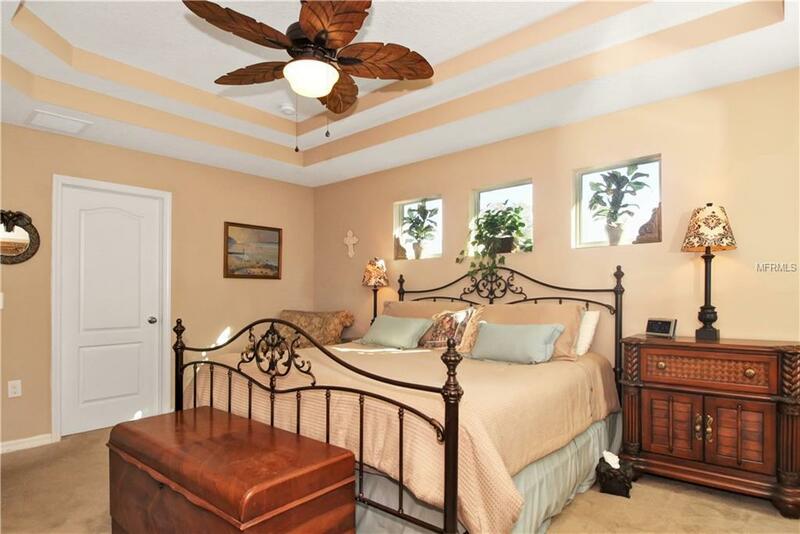 On the upper level the luxurious master suite features a tray ceiling and an oversized walk in closet. The large master bath is the perfect spot for relaxing with a garden tub, separate shower and dual sinks with brushed nickel fixtures. X FLOOD ZONE Schedule your showing today! 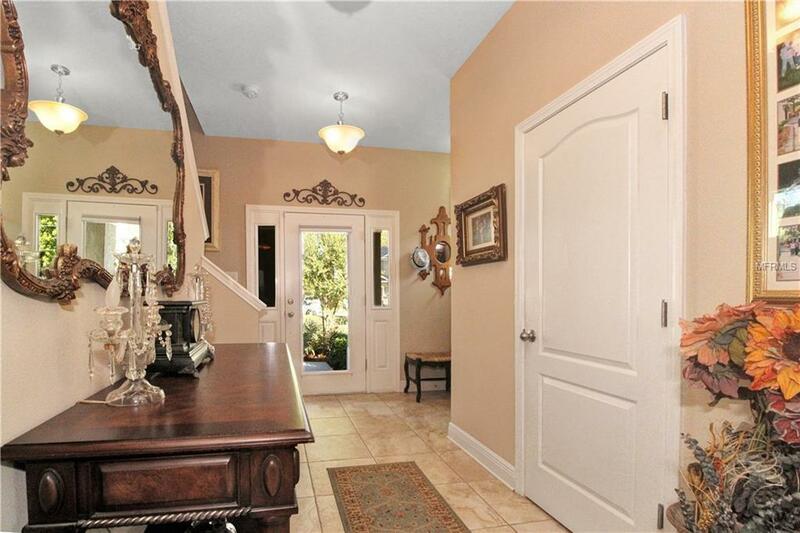 Listing provided courtesy of Exit Bayshore Realty.